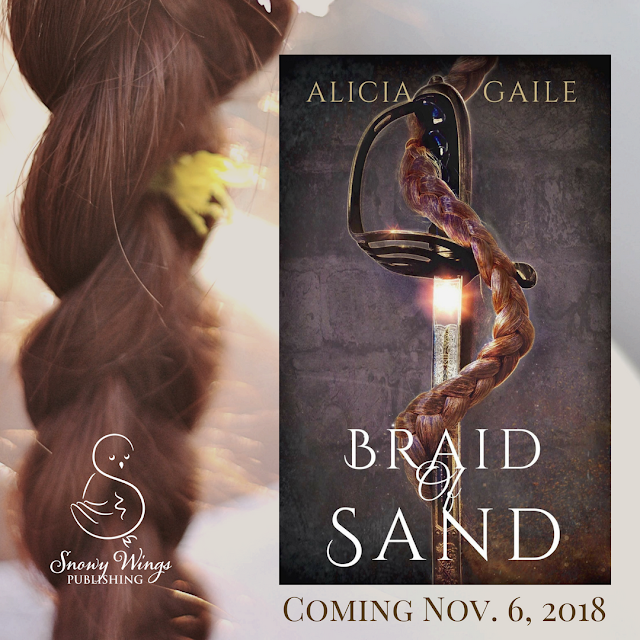 Today I’m helping reveal the cover for the adventure-packed Rapunzel retelling from Alicia Gaile, Braid of Sand! 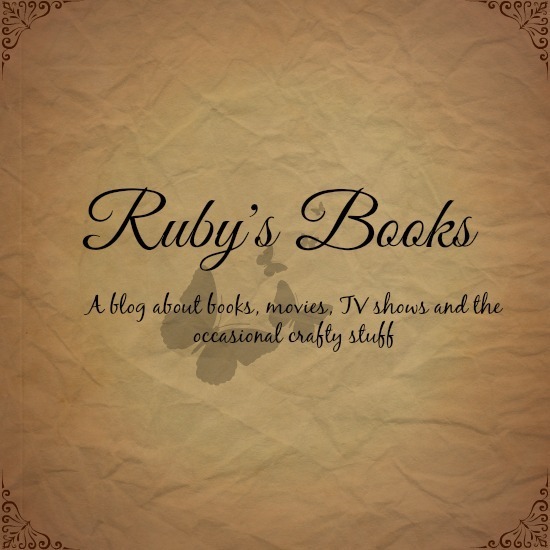 The cover was designed by Alicia Gaile. 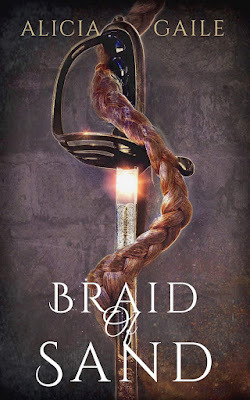 Are you ready to see the cover? 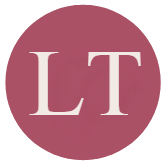 Have a look below! 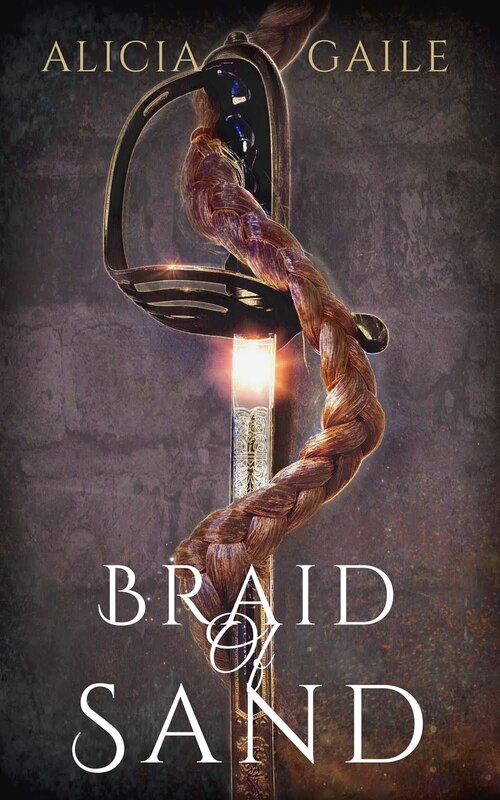 You can add Braid of Sand to your Goodreads here!